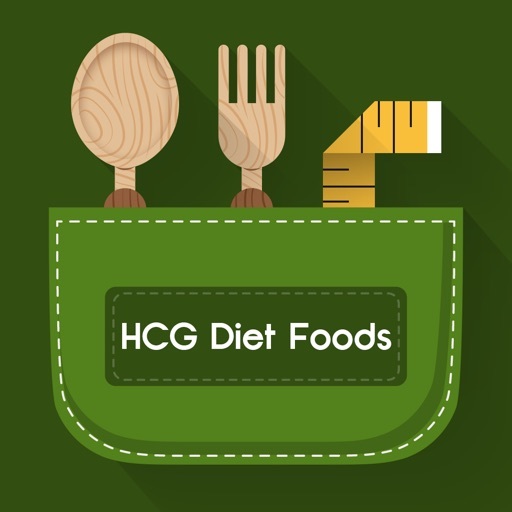 If you’re looking to follow the HCG Diet it can be one of the most difficult situations. 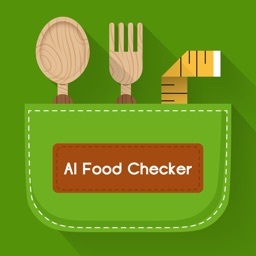 Not knowing what you can and can’t eat. It’s enough to make your head spin! 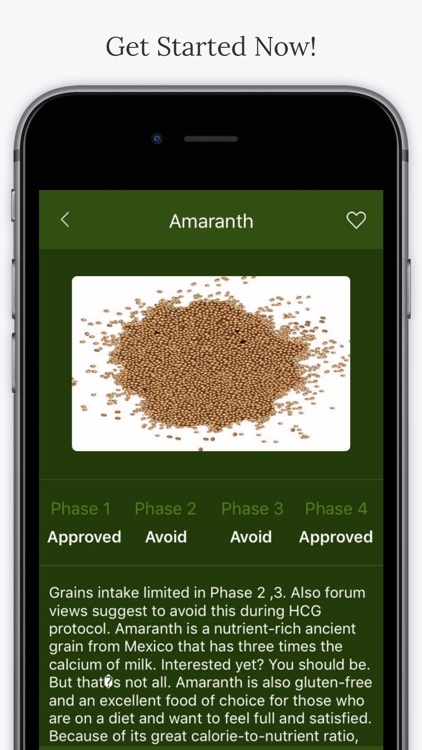 This app was designed to make your life a little bit easier. 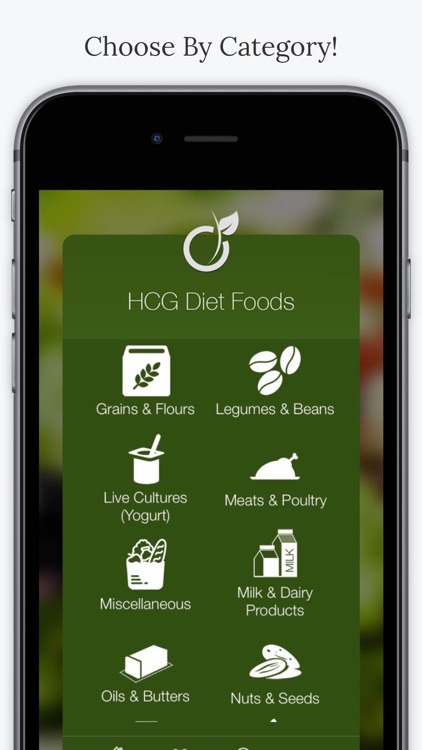 HCG Diet Foods Checker, the PERFECT iPhone app for beginners, it helps remove all of the questions about what you should and shouldn’t eat while trying to follow The HCG Diet. Just browse our database of HCG Diet Foods, separated by Four Phases, From Phase 1 to Phase 4, so you know what to buy when you’re at the grocery store. 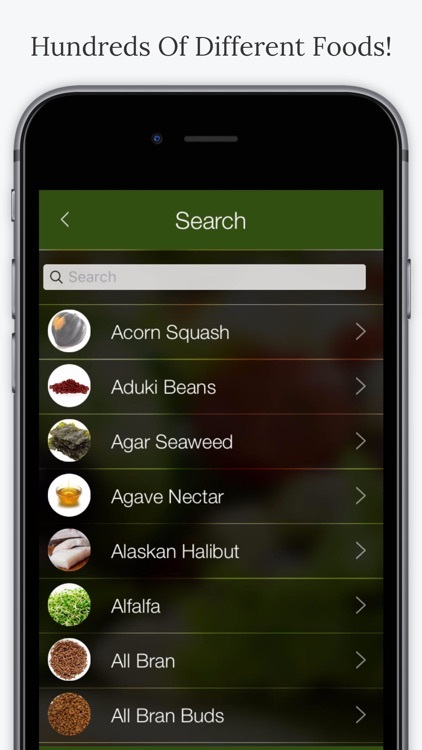 You can even add foods to your favorite list for easy reference. 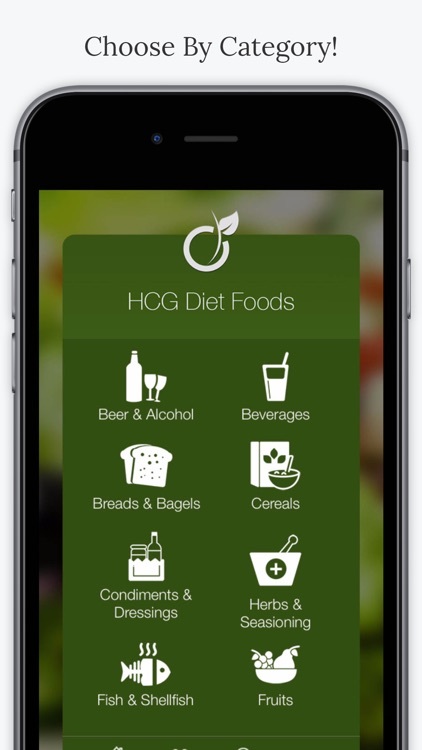 See for yourself why HCG Diet Foods is simply the perfect app available for your iPhone or iPod Touch. 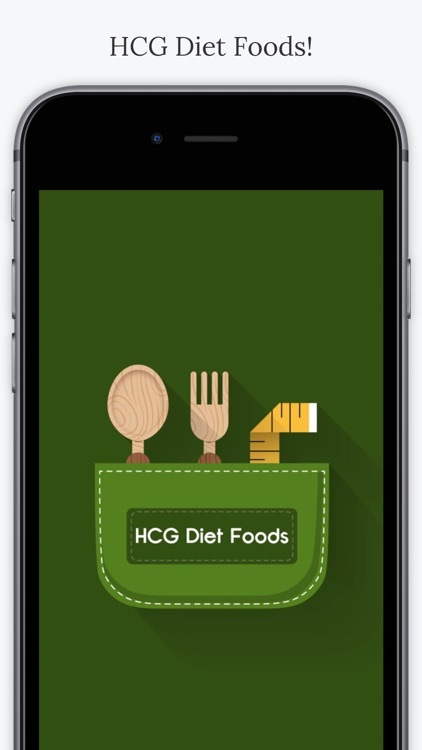 Try HCG Diet Foods Checker TODAY!